For a limited time through mid-April 2016, a new musical group is entertaining guests at the Canada Pavilion in Epcot. Known as TradNation, this energetic family of performers showcases traditional and original French Canadian folk songs as well as dance. This musical act replaces the former Canadian Lumberjack show. 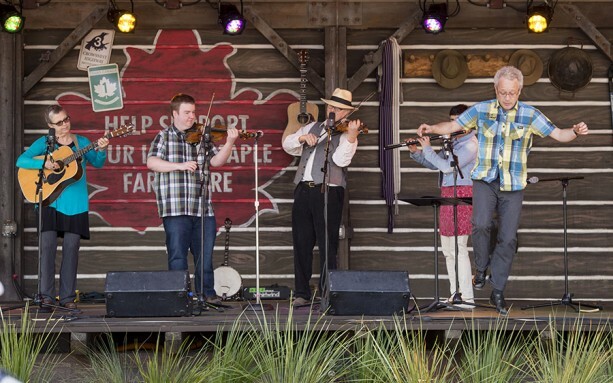 TradNation is currently scheduled to perform on the Mill Stage in the Canada Pavilion Wednesday through Sundays at 12:00pm, 1:15pm, 2:15pm, 3:50pm, 5:00pm, and 6:15pm. Times and dates are subject to change. To check the scheduled times during your visit, please click here. Have you seen TradNation yet? Do you miss the lumberjacks? I don’t miss the lumberjacks at all, too noisy. I will stop and listen to the new Canadian group. 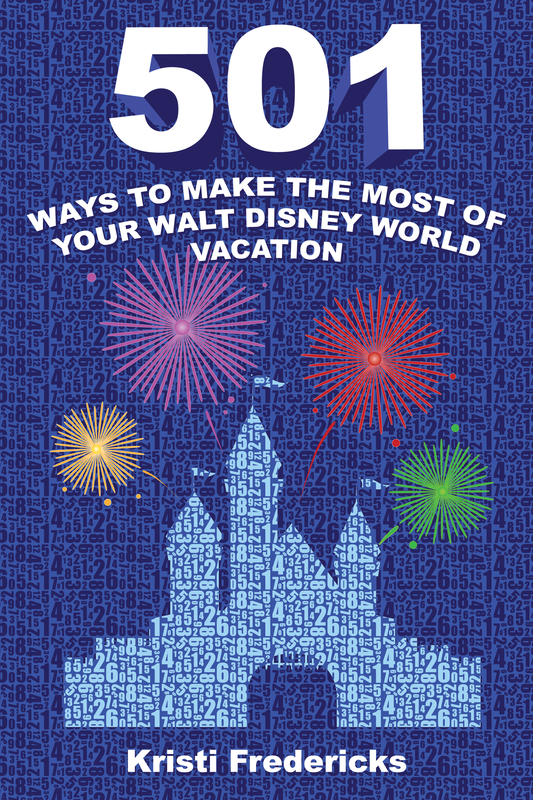 It seems to fit better with the current Epcot.